Getting ready for the new school year means shopping for clothes and supplies - and one last chance to relax in the Smokies! Take advantage of the great prices of the area's shopping outlets and specialty stores to fully equip your students with all they'll need. We'll help get you started by including a Smoky Mountain Rewards lunch bag with your stay. 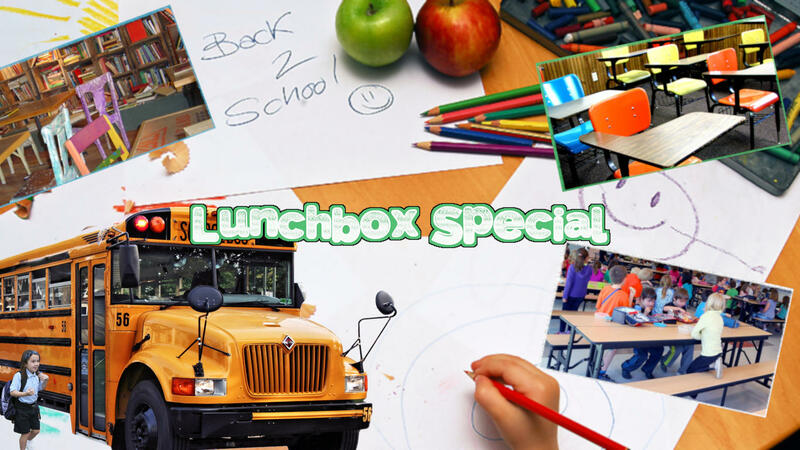 Choose the 'Lunchbox Special' package when booking any of our rooms for your stay July 21st through August 29th. This special is bookable between October 28th, 2018 and August 28th, 2019 for stays July 21st, 2019 through August 29th, 2019.This special requires 1 day(s) advanced booking.